The big caveat is that PT.DataPivotField is always something (Not Nothing) even if the Values field isn’t actually visible/used in the pivot table, i.e., a pivot table with just one data field. For example, create a pivot table from a two-cell range and you’ll see that it still has a PivotDataField named Values.... Create a pivot table with the Item field in the Rows area and the Item field in the Values area. 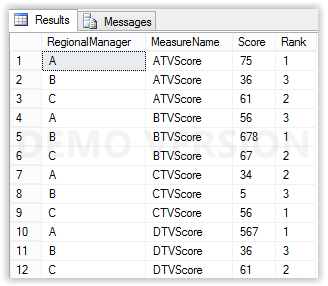 Since the Item field is contains text values the aggregation type will default to Count . 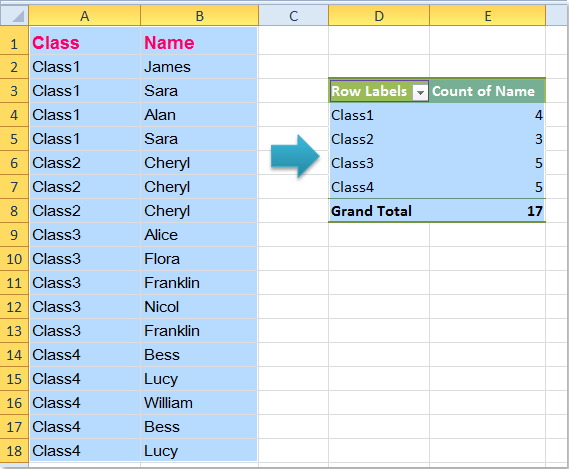 You can easily change the aggregation type for any field in the Values area. Take the below Pivot Table as an example, The filter field in the Pivot Table is called Category, and it includes two values “Expenses” and “Sales”. After linking the Pivot Table filter to a cell, the cell values you will apply to filter Pivot Table should be “Expenses” and “Sales”. Double click on the 2nd sum of salary tab and then choose average in Value Field Setting of Pivot table in Excel and for the third one choose count. Now for the first value it will show you total salary and for the second column it will show you the average salary and for the third column, it show the count. Select and copy the entire pivot table, then "paste special/values" in another location to the side of the original pivot table. Then, in the body of the table copy, enter the formula shown. Note that the vlookup formula is referring back to the original pivot table (the "H7" reference -- see the previous diagram) and also to the range A5:D11 mentioned earlier.